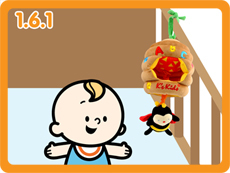 Soothing musical pull toy to bring baby to sleep. 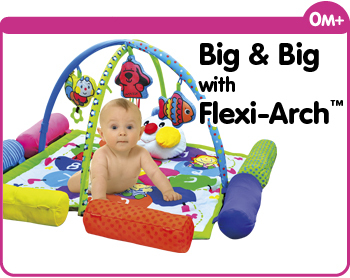 Easy-to-tie knot, suitable for all cribs, playpens and strollers. With colorful embroidery on bee hive. Method: Pull the bee to activate music. Observe if your child’s gaze follows the sounds. Method: The adorable bee attracts children to grasp it with their little hands. It encourages the use of large and small muscles. Method: Activate the music by pulling the bee. Music helps children relax and fall asleep. 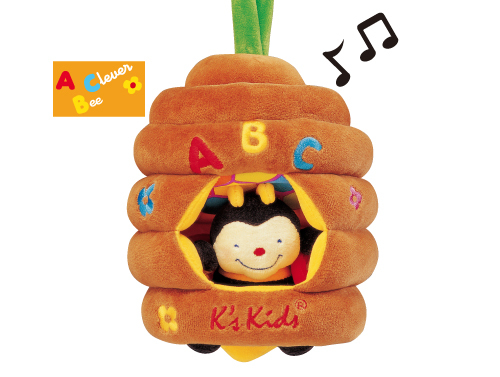 Method: Encourage children to crinkle the bee’s wings. This trains their fine motor skills. Method: The beehive is made from high quality materials. It is soft and comfortable, great for hugging and stimulating the senses. Hugging also teaches children to care for others. 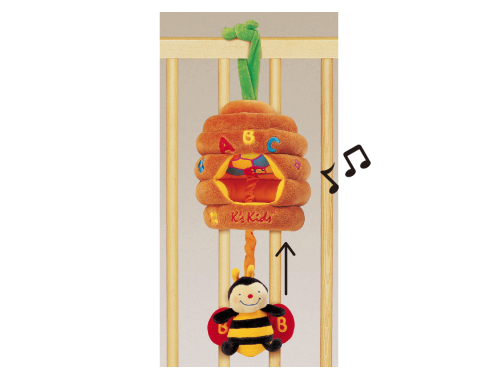 Method: The beehive can be tied to any crib, baby fence or stroller to keep your child company at home and on the road. 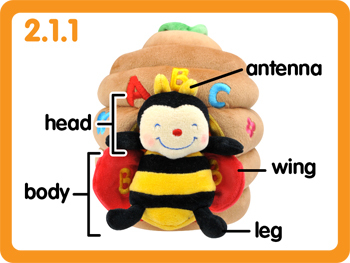 Method: Teach children to name bee, beehive and body parts. 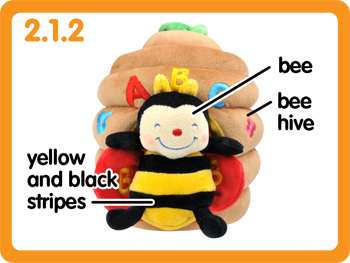 Method: Name bee, beehive and body part and encourage your child to point to it. 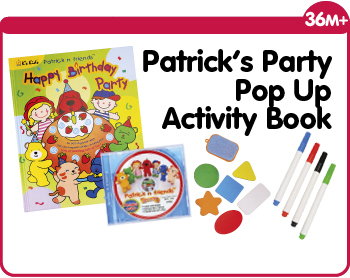 Method: Encourage your child to point to the letter that you name.